Rocky: Let’s start with the strangest, Rocky as a supporting character in a Rocky movie! 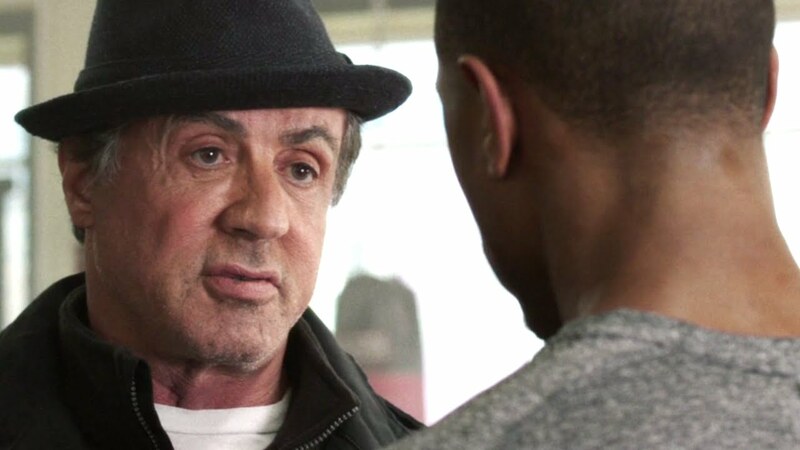 Creed is a Rocky movie, but it’s also its own beast and Michael B. Jordan is excellent as Adonis Johnson/Creed and was unlucky not to receive an Oscar nomination, but Sylvester Stallone was fantastic as Rocky and truly was a supporting character. Ringer: The 5th Wave was a poor film with little to recommend it but Maika Monroe was brilliant as ever playing the most fun character in the movie. 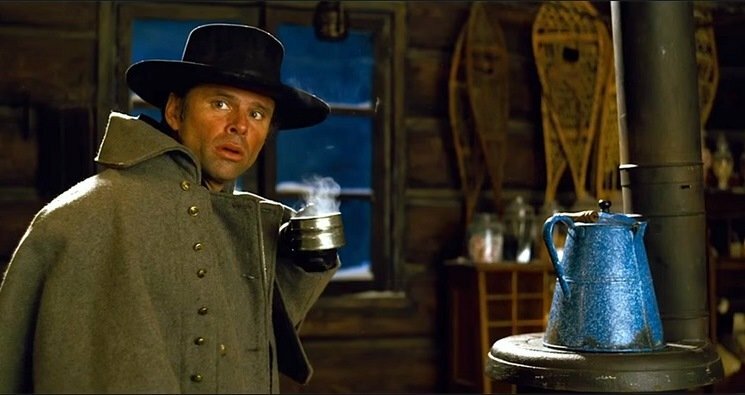 Sheriff Chris Mannix: Quentin Tarantino’s The Hateful Eight is a truly ensemble movie and it is hard to call any of the characters supporting, however, in a dialogue heavy movie one of the less well known actors stands out: Walton Goggins. Anyone who has seen Justified won’t be surprised. Penelope Lannier: Like many people the first I heard of Dakota Johnson was Fifty Shades of Grey, like many people I thought she was the only good thing about the film. In A Bigger Splash not only does she stand out, but she does it against some seriously amazing actors: Tilda Swinton, Marianne Lane, Ralph Fiennes. Howard: 10 Cloverfield Lane: is a seriously leftfield sequel. Mary Elizabeth Winstead is fantastic in the lead but the film would have fallen apart without the brilliant John Goodman. 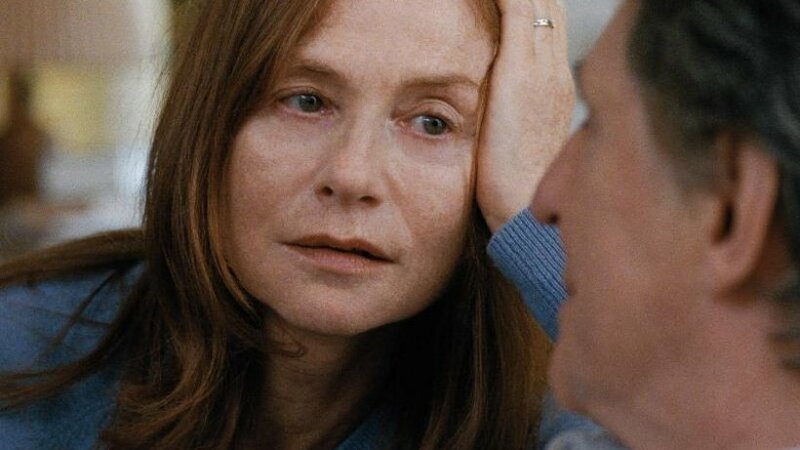 Isabelle: In Louder Than Bombs, Isabelle Huppert is never less than sensational and has therefore set the bar pretty high for herself. playing a dead character, we only see her in flashbacks, but she is the focus of the film and it wouldn’t work unless she is good. 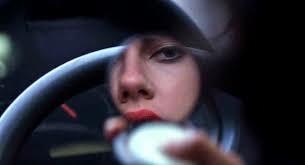 The film is mesmerising and she is monumental. 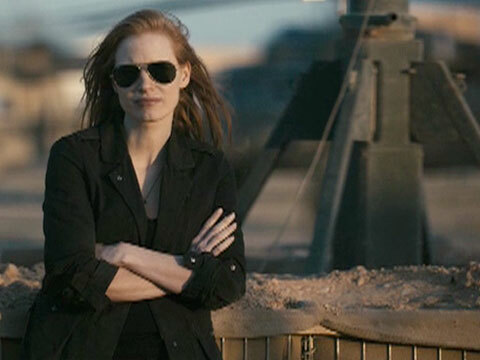 Tanya Vanderpoel: Margot Robbie‘s best moment in Whisky Tango Foxtrot is in the trailer. 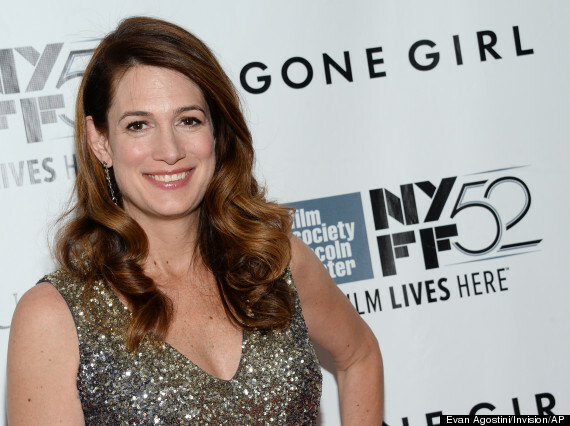 To add to this she is supporting the brilliant Tina Fey in the first movie role worthy of her talents in years. To be honest the offhand delivery of her line in the trailer is enough to give her a place on this list, but she also provides great support in to Fey’s lead. 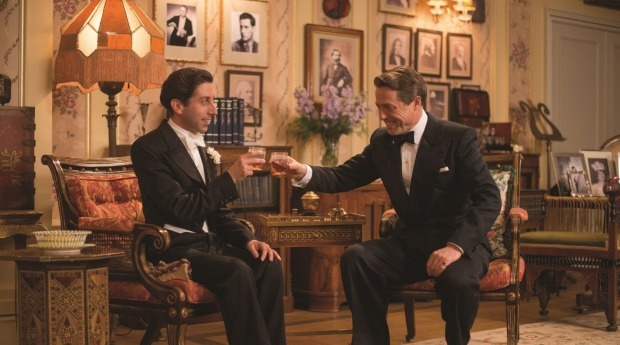 St Clair Bayfield and Cosmé McMoon: If Meryl Streep gets within a mile of a movie she picks up an Oscar nomination, it is therefore hard to stand out in her presence, however, in Florence Foster Jenkins two performances stand out; Hugh Grant and Simon Helberg. Jane Clayton: The Legend of Tarzan: is a good old-fashioned action adventure film that was unfairly derided on release. Alexander Skarsgård is good as John Clayton / Tarzan, Christoph Waltz and Samuel L. Jackson do a really good job playing Christoph Waltz and Samuel L. Jackson. However, I would happily have watched a movie about Jane played by Margot Robbie in one of three standout performances this year. 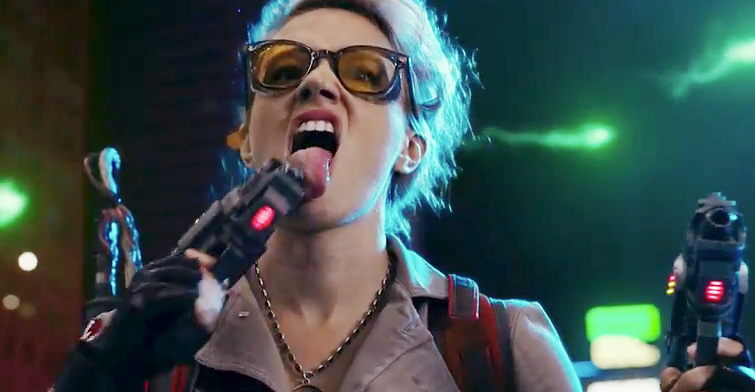 Jillian Holtzmann: Ghostbusters is a week film. 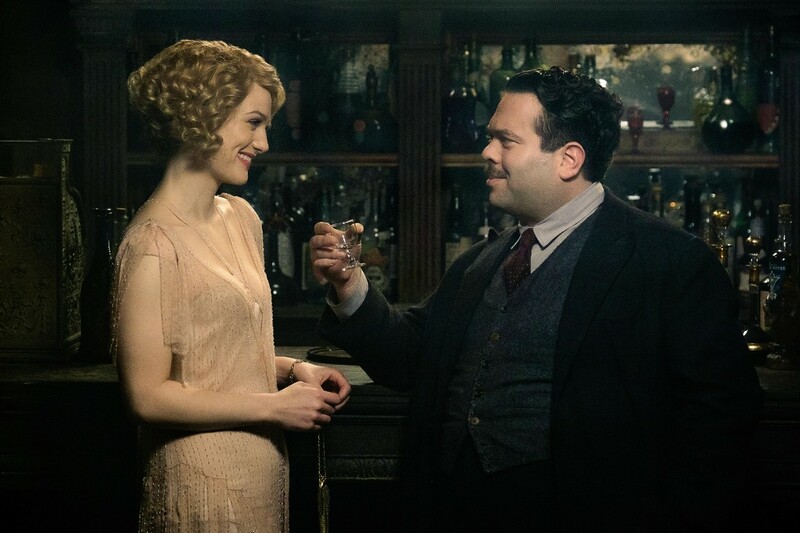 Its problems have nothing to do with the casting or the gender of the stars and has everything to do with flabby direction and a week unfunny script. 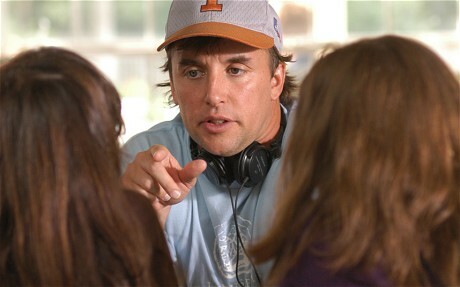 To give an actress as talented as Kristen Wiig such a poor part is a crime . There is one good thing about the film and this comes from the one actor I had never heard of; Kate McKinnon. 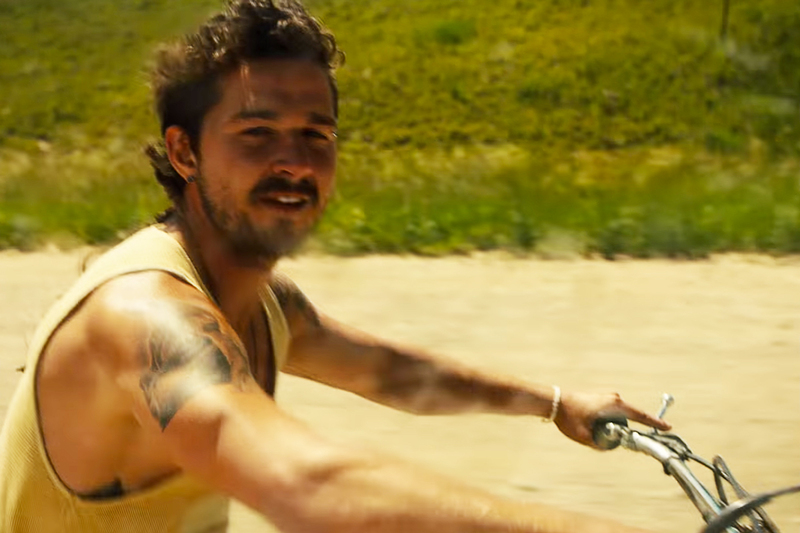 Jake: Star played by Sasha Lane is the star (pun intended) of American Honey but the standout performance comes from the supporting cast as Shia LaBeouf finally fulfils the promise of the talented young actor we saw in A Guide to Recognizing Your Saints and glimpsed in Nymphomaniac: and The Necessary Death of Charlie Countryman. 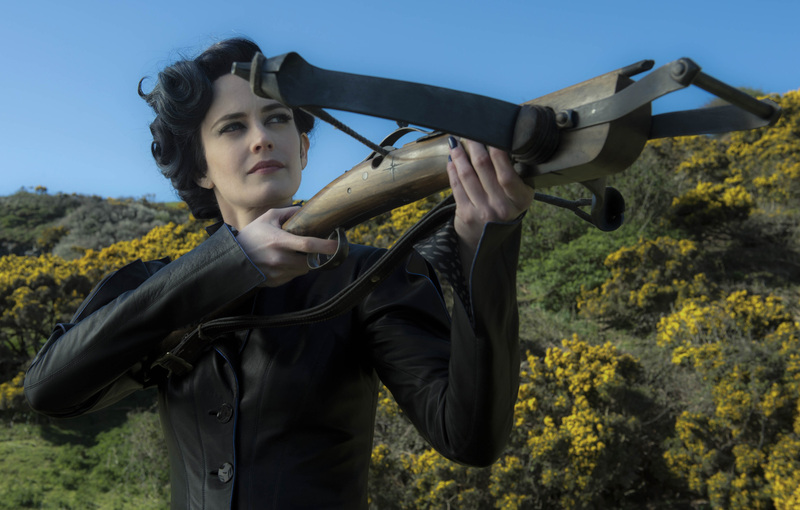 Miss Peregrine: Eva Green was the only good thing about Tim Burton’s Dark Shadows, although she plays the eponymous role, she is a supporting character in Miss Peregrine’s Home for Peculiar Children, but a memorable supporting character. 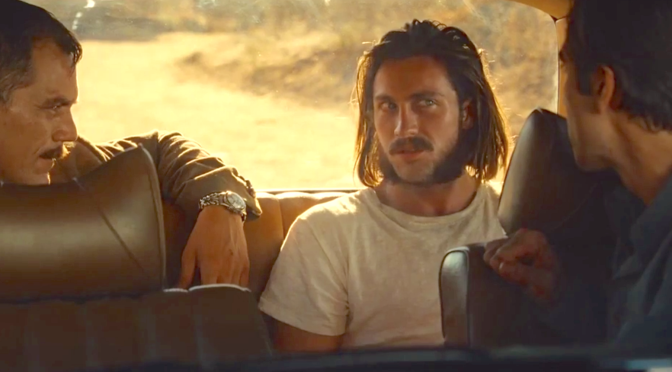 Bobby Andes and Ray Marcus: Amy Adams is the focus of Nocturnal Animals, it will be a crime if she doesn’t pickup her sixth and seventh Oscar nominations for this and Arrival, but there are other standout performances that really make the film tick: Michael Shannon and Aaron Taylor-Johnson. 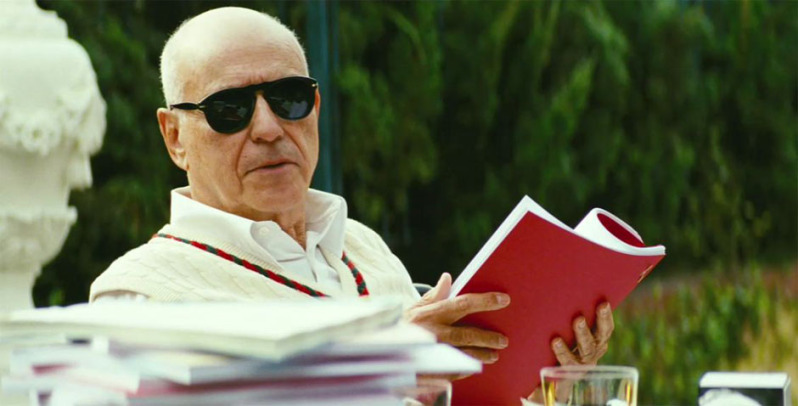 Argo – A spy story based on real events following the storming of the U.S. embassy in Tehran. Ben Affleck has done it again, as both star and director he has given us a film completely different to but as good as if not even better than his first two films. 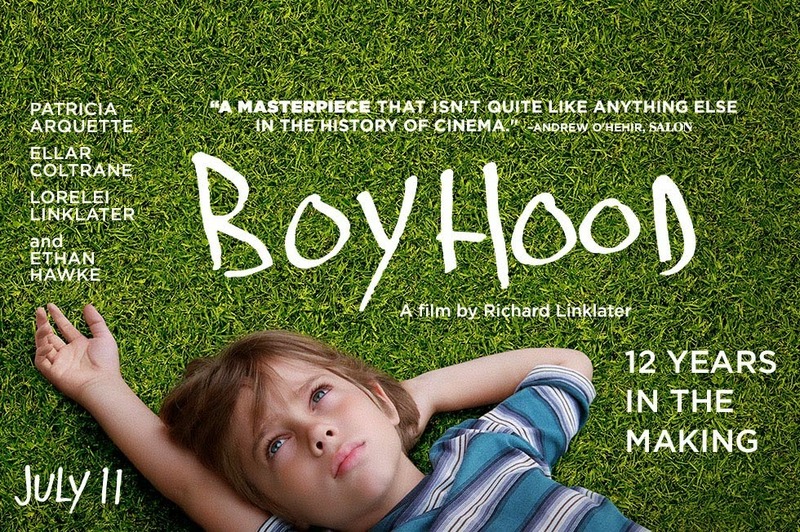 Tense and funny in equal measure and at the right times, a future classic. 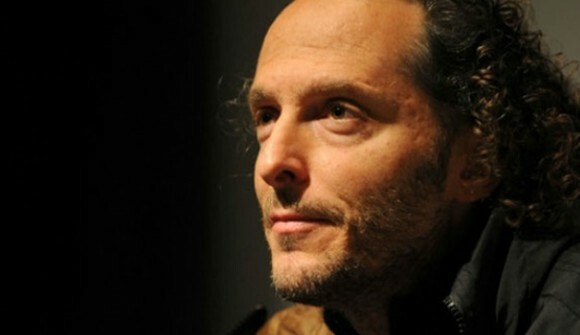 Rust and Bone – Jacques Audiard follows up A Prophet with a bruising and brutal melodrama. Marion Cotillard is as great as ever as is her co star Matthias Schoenaerts. 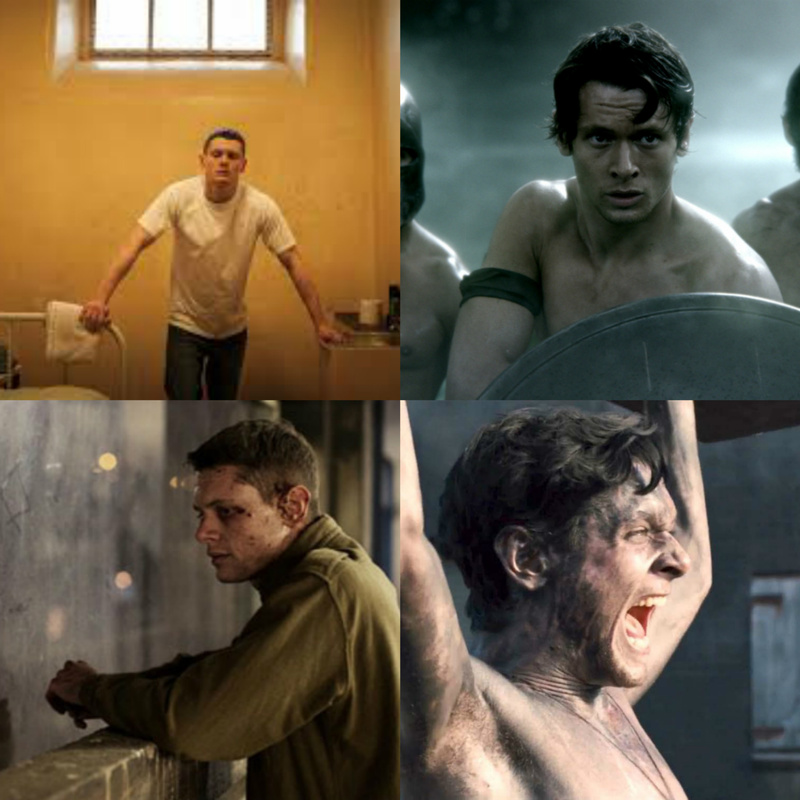 Sometimes oppressive and hard to watch, at others uplifting but always emotional. A film that needs to find a worldwide audience. The Sapphires – Pitched as Good, Morning Vietnam meets The Commitments, its probably a fair comparison. Loosely based on real events. A heavy drinking Irish cruise ship entertainer (Chris O’Dowd) finds himself in the middle of nowhere in Australian until he hooks up with an Aboriginal girl group. They soon find them selves entertaining American troops in Vietnam. 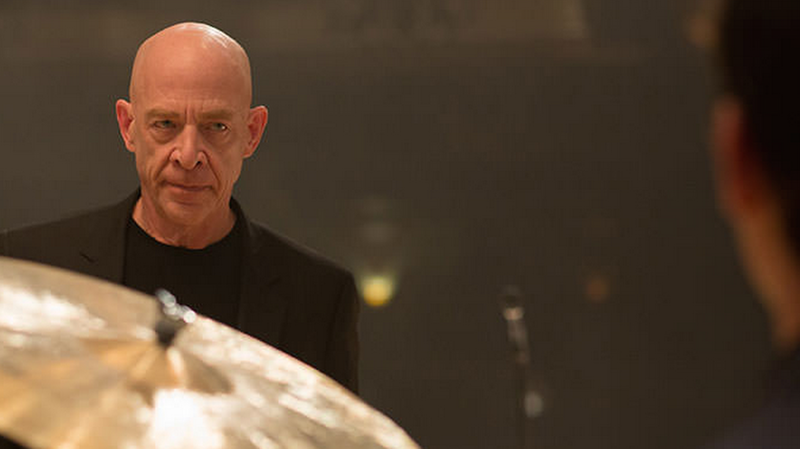 A likeable cast and some great music make for an entertaining film. Twilight Saga: Breaking Dawn – Part 2 – More of the same from the glittery vampires. 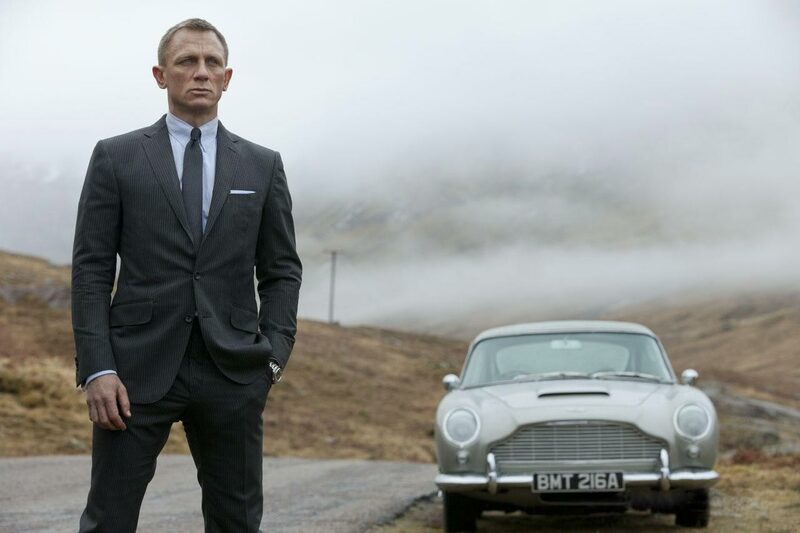 Fans of the series will love it, detractors won’t see it. It isn’t the best of the series but its far from the worse. 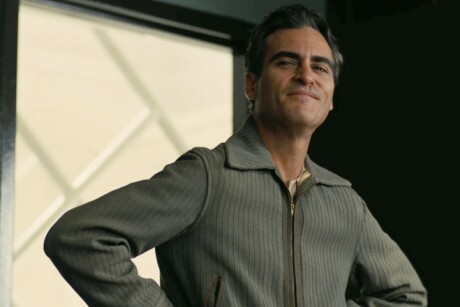 The Master – Paul Thomas Anderson’s character study of people involved in a religion, cult or possibly religious cult that may or may not be based on L. Ron Hubbard and the Church of Scientology. The film looks nothing short of amazing and the performances from Philip Seymour Hoffman, Joaquin Phoenix and Amy Adams are all sensational. 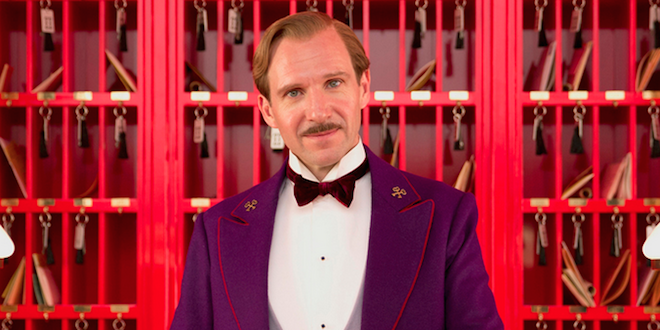 The film does lack a plot, this will bother some people not others. I like it but don’t love it. End of Watch – Written and directed by David Ayer,. Made up of little snippets of the daily life of a pair a of cops (perfectly cast Jake Gylleenhaal and Michael Pena) working one of the roughest beats in South Central LA. Director of The French Connection William Friedkin describes said of twitter “End of Watch is a great film…may be the best cop film ever”. Gambit – Colin Firth, Cameron Diaz and Alan Rickman star in a remake of the Michael Caine, Shirley MacLaine and Herbert Lom comedy crime caper. Lightweight and not clever enough to be a classic crime caper or funny enough to be a great farce but it is still entertaining and fun. Silver Linings Playbook – Shortly after being released from a mental institution for beating up his wife’s lover Pat (Bradley Cooper) meets Tiffany (Jennifer Lawrence) a damaged and disturbed young woman whose husband has recently been killed. After a string of crapy comedies Robert De Niro is on really good form but the star of the film is Jennifer Lawrence who electrifies the screen every time she is on it.